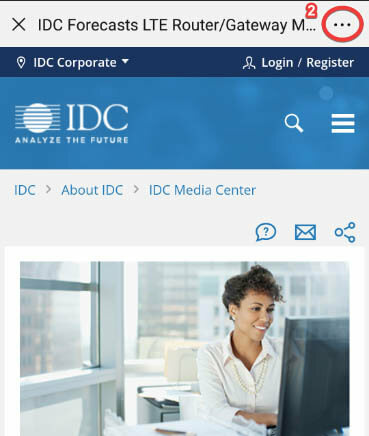 This IDC study provides IDC's top 10 predictions for digital transformation for 2018. "With direct digital transformation (DX) investment spending of $5.9 trillion over the years 2018 to 2021, this topic continues to be a central area of business leadership thinking," says Shawn Fitzgerald, research director, Worldwide Digital Transformation Strategies. 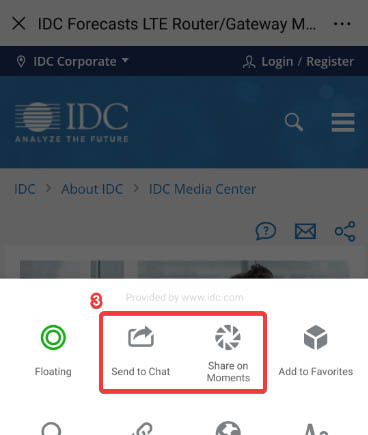 "IDC's 2019 DX predictions represent our perspective on the major transformation trends we expect to see over the next five years — based on our almost 800 business use cases spanning 16 industries and 8 functional areas, our DX spending guides showing where industry is both prioritizing digital investments, and where we expect to see the largest growth in 3rd Platform and innovation accelerator technologies."